Being spoiled for choice when it comes to types of print finishes it can be overwhelming to choose the correct finish to establish your look and feel for your product. To be sure that you choose the correct one, lets explain. For a glossy or matt look you need to use varnish. Varnish will not only make your product look and feel top notch but it also creates a smooth and consistent texture while preserving the print. 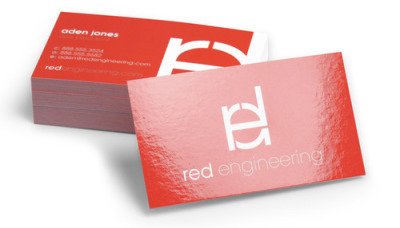 Spot UV Varnish is a varnish that is applied to a certain area of the print and the cured with a UV light during the printing process, leaving a glossy finish and a smooth, raised texture to the print area that is treated. This can really and a unique touch that will catch the lingering customer’s eye. 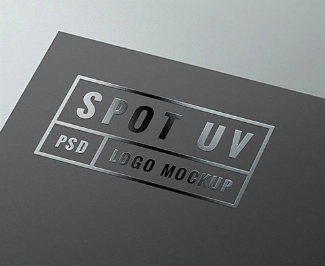 This is a process of applying metallic material (foil) with the help of heat and pressure to create a luxurious feel to elements of your product packaging. This really adds that extra “ting” to make heads turn. 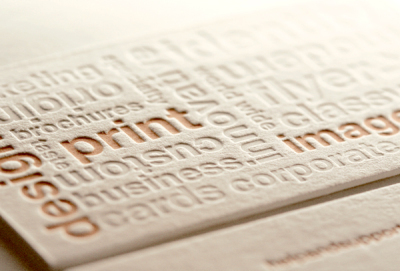 Embossing is used to raise elements of your package design. 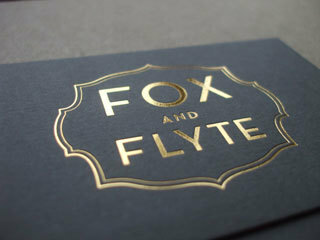 Embossing can also add a 3D as well as a strong and certain presentation. 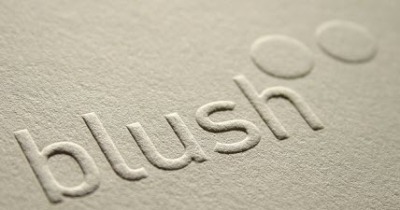 Debossing is the reverse of embossing where the material is pushed in to create a reverse effect.